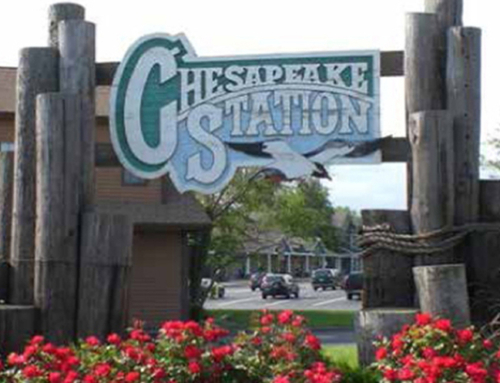 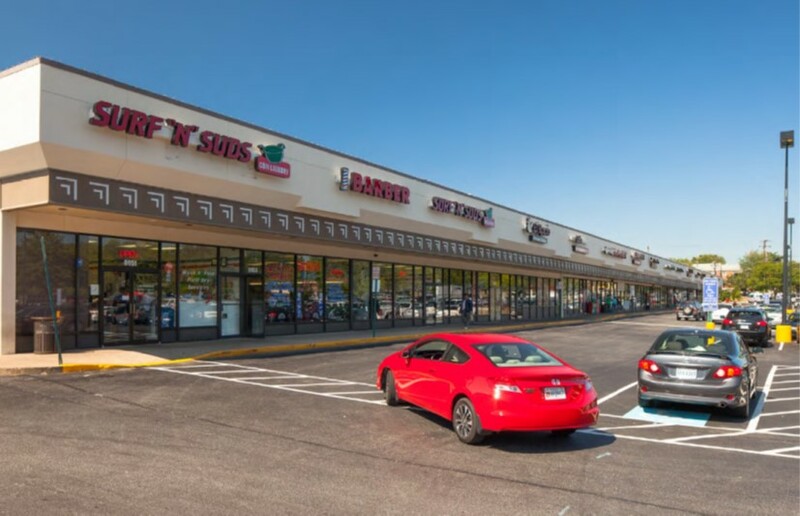 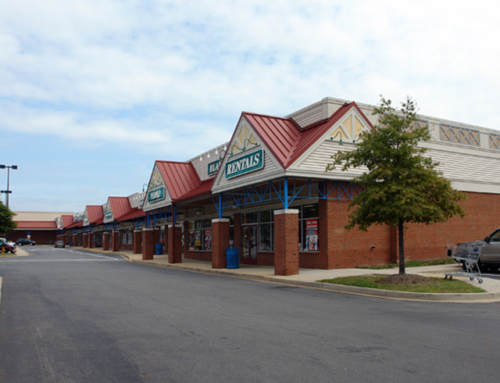 Located just inside the Capital Beltway Springfield interchange (I-495 & I-395), at the intersection of Hechinger Drive and Backlick Road, sits a neighborhood destination shopping center that offers an international assortment of food and convenience options. 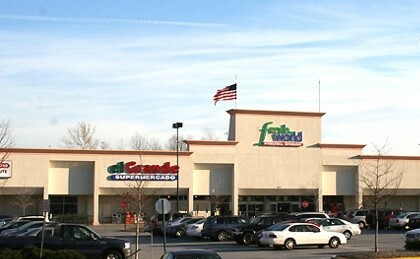 Situated on 7.8 acres of land with attractive landscaping and visibility along one of Springfield’s busiest roadways, the property includes 2 buildings: 49,582 square feet of the grocery store anchor and 36,358 square feet of an in-line strip store for a total net rentable area of 85,932 square feet. 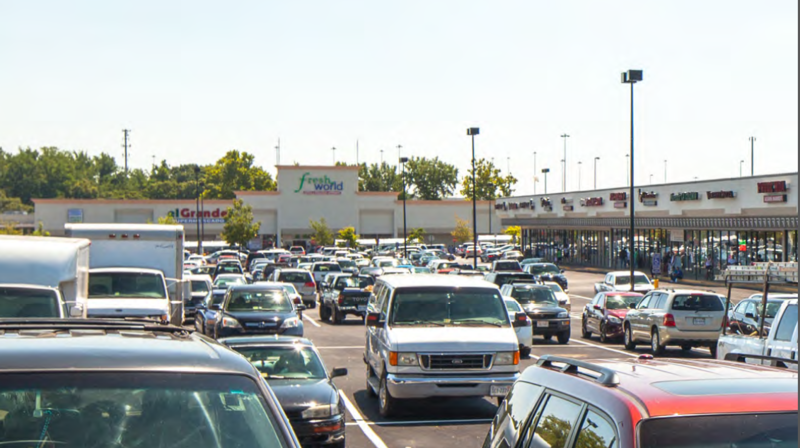 Ample surface parking with direct access to the retailers is easily accessed by four curb cuts off of Hechinger Drive. 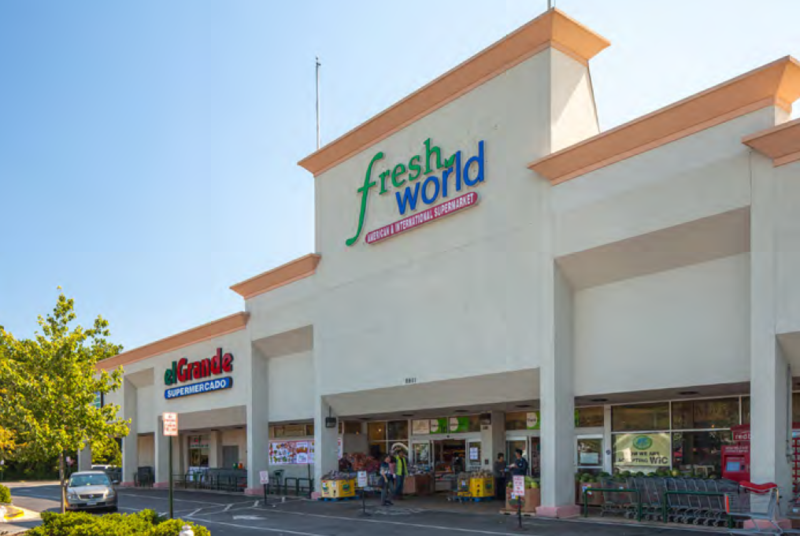 Anchored by Fresh World International Supermarket, Backlick Plaza offers services and restaurants, such as Vocelli Pizza, Surf N Suds, and Boost Mobile, that makes shopping easy and convenient in a densely populated in-fill market. 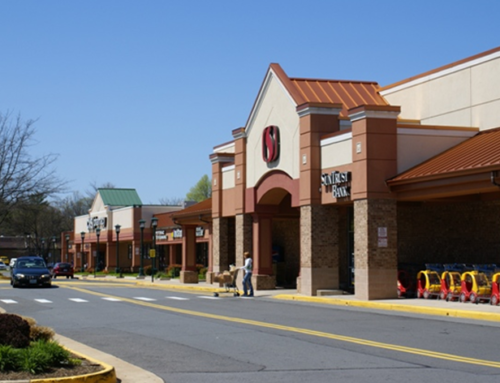 The property benefits from a strong daytime population as it is adjacent to the VRE Backlick Road Rail Station, adjoins an office center and is minutes from one of the region’s largest and newest sports and entertainment complexes.